Photos © David Young. The same set is also on Flickr. Andrew also has a nice photoset at Cheap and Plastic. 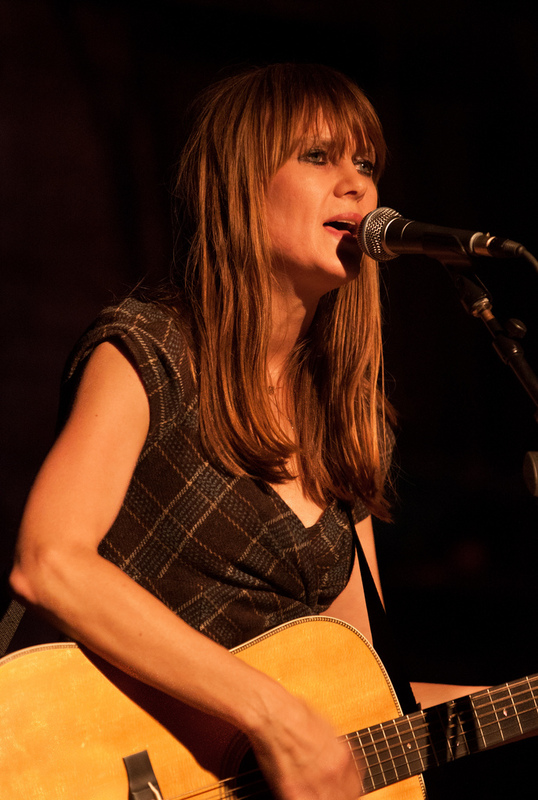 Juliana Hatfield "All That She Wants" -- Ace of Base cover. Live @ Brighton Music Hall, Boston, August 27th, 2011.